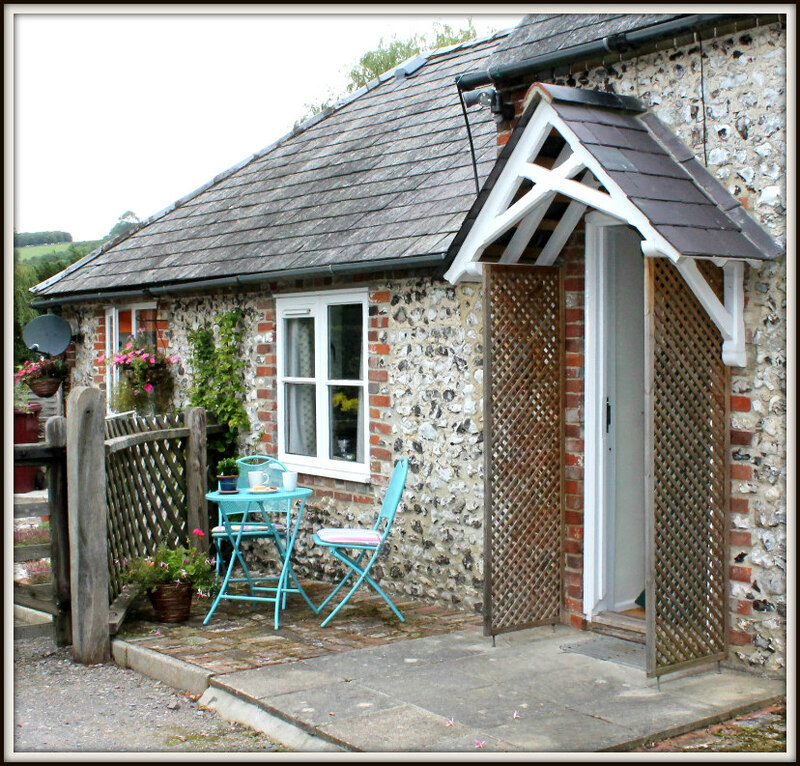 Matchbox Stable has ample parking for 2 cars and is well equipped for two people. The front door opens into a generously sized carpeted hallway, (a single shallow step at doorway), with plenty of space for coats and outdoor shoes. 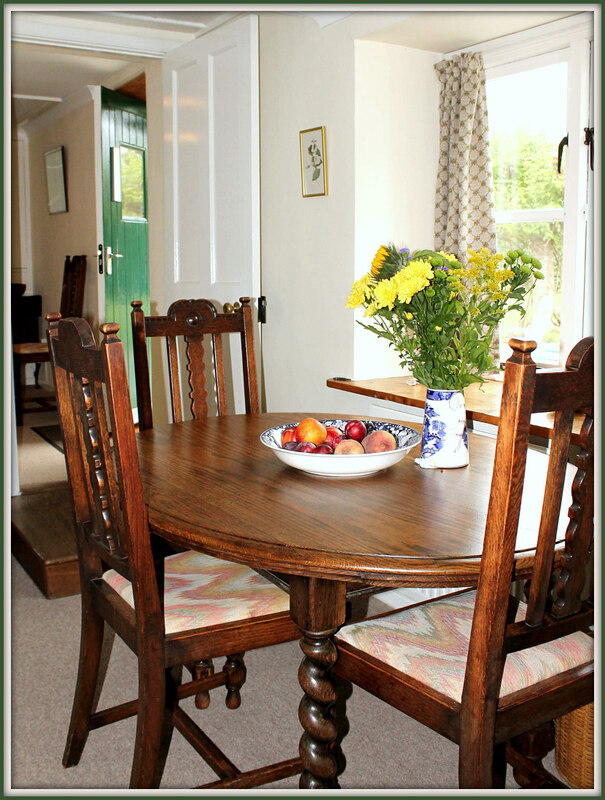 Free Wifi is available throughout the cottage. 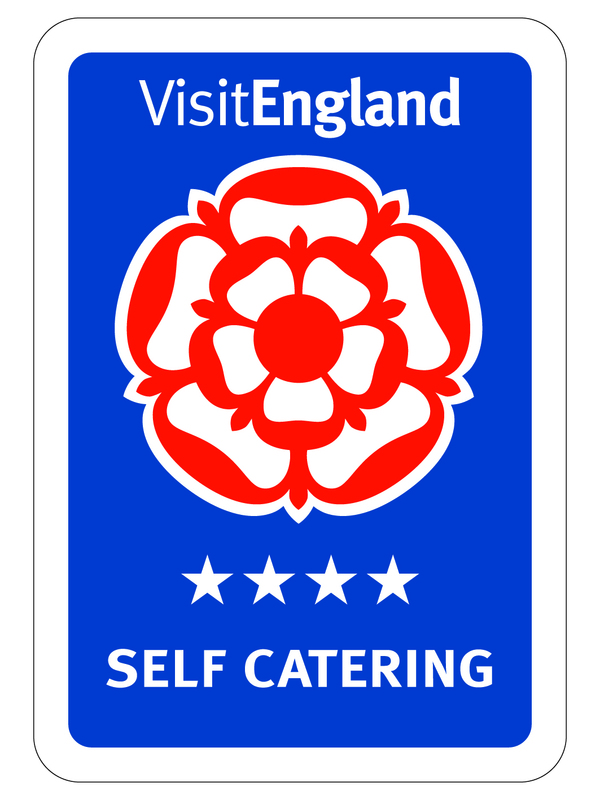 We have recently been inspected by Visit England and have once again been awarded 4 stars. Please note there is a step down from the hallway into the sitting room. The remainder of the property is on one level. The traditional style lounge has a comfortable sofa, a relaxing recliner chair and television. 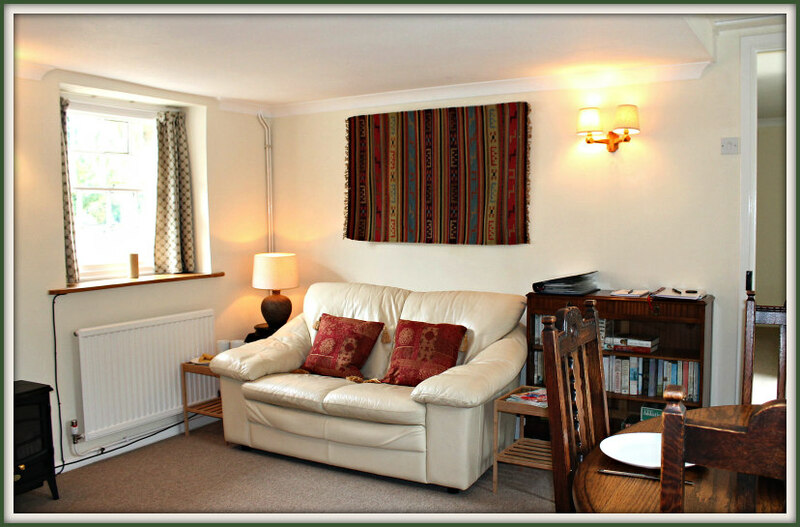 Lamps and electric log burner style fire provide a cosy ambiance. A wide selection of books are available for use during your stay. A circular wooden table is placed below the window to overlook the small patio area and is a particularly pleasant place to enjoy both breakfast and supper. 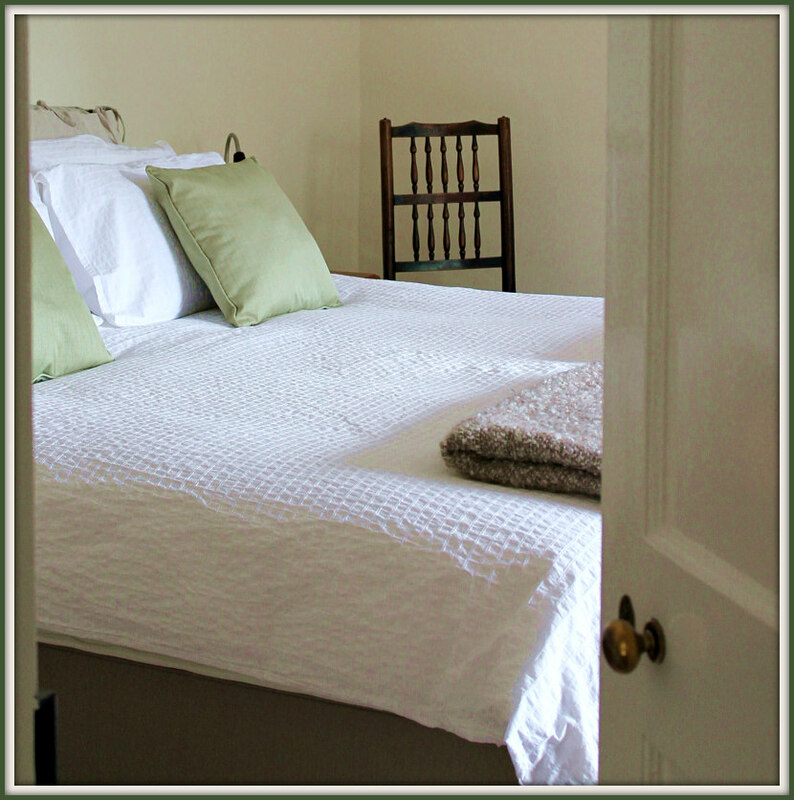 A comprehensive information folder of local places of interest is available for guests to plan their stay. The sitting room leads to the kitchen. Matchbox Stable’s kitchen is bright and airy with windows on three sides. One kitchen window overlooks the local cricket pitch. 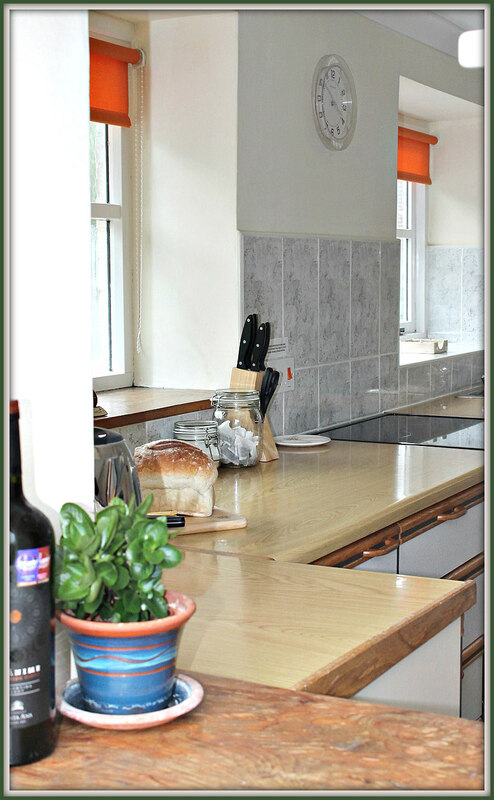 This galley style kitchen is fully equipped with an electric cooker, toaster, fridge freezer, microwave and plenty of cutlery and crockery so you can make full use of the dishwasher. A selection of useful cooking utensils, pans and dishes are provided for those who wish to enjoy home cooked meals. Situated in the hallway is a utility cupboard housing washing machine and tumble dryer, iron, ironing board, vacuum cleaner and other cleaning equipment and hooks for coats etc. The dual aspect bedroom has a super king size bed. 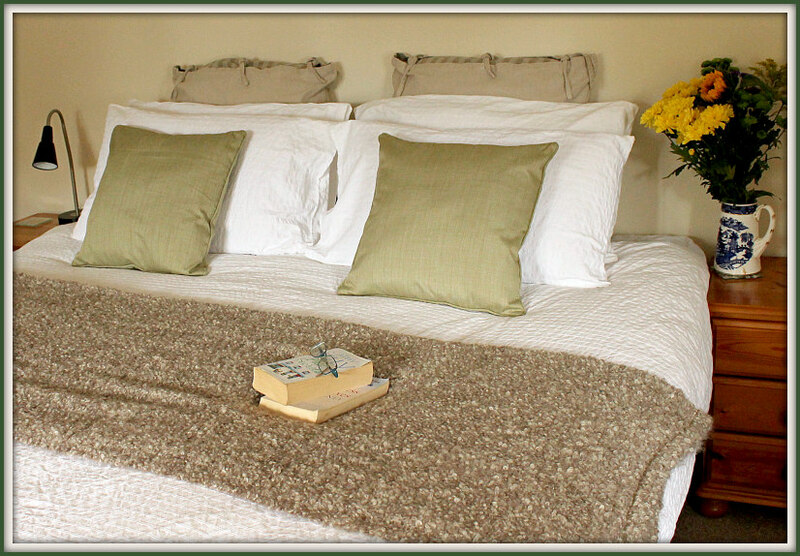 Crisp bedlinen, comfy pillows and throws for cosier nights are provided for your comfort. Bedside tables and lamps are positioned on each side of the bed. 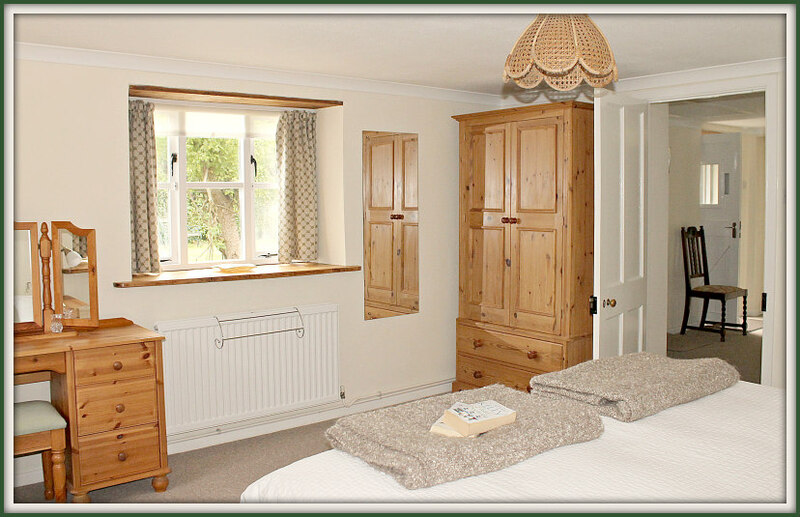 Plenty of storage is provided; a wooden dressing table with drawers and mirror and traditional wardrobe, complete with garment hangers and two drawers. Suitcase stands are provided to make unpacking a little easier. Leading from the hallway is the shower room. The modern shower room features a step up shower, toilet and hand basin. 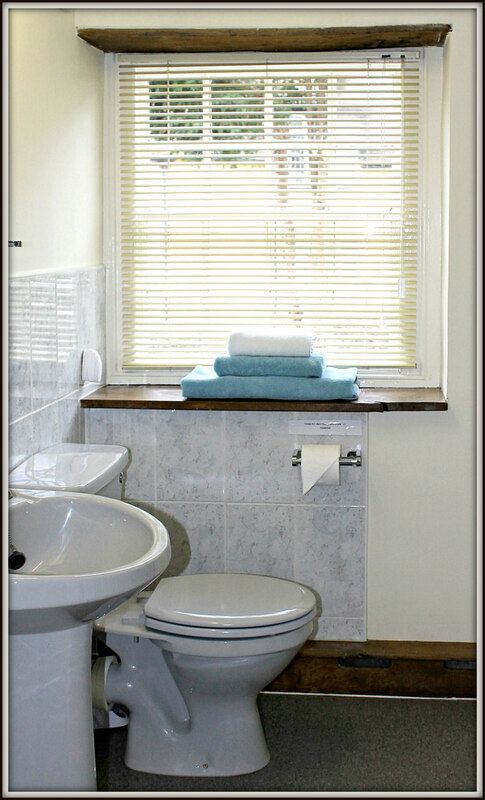 Towels for use within the cottage are provided. Please note swimming/beach towels are not provided so please remember to bring your own. A small seating area with bistro style furniture for two people is available to the side of the front door with good views towards Goodwood. 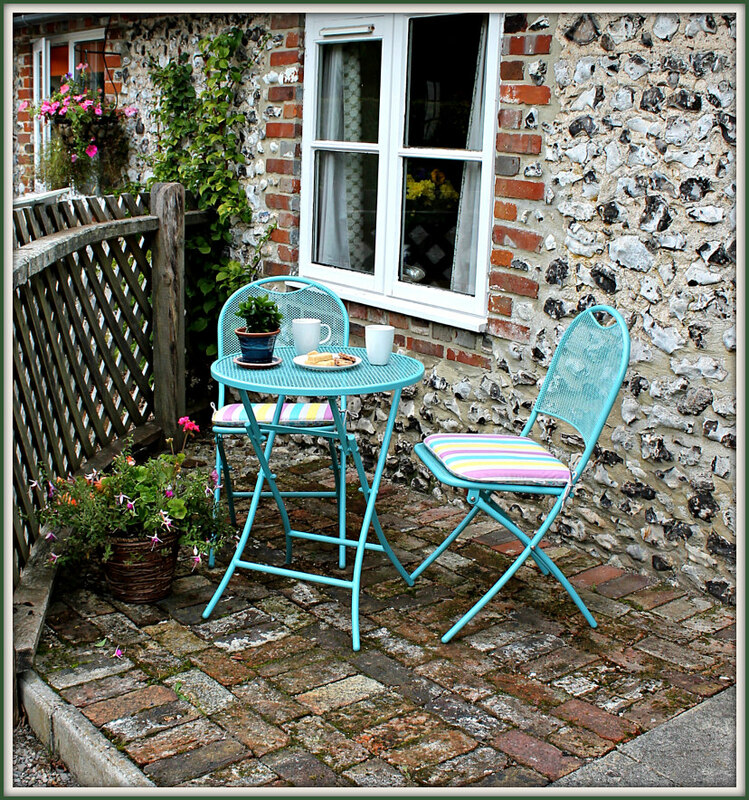 It is the perfect place to sit and enjoy a leisurely brunch or an idyllic spot for afternoon tea!